Progressive Roofing & Construction LLC is certified installers for GAF, CertainTeed, and Owens Corning. For superior installation and repair, call now (601) 829-0300! Is there anything more distressing than a leaky roof? Call us now (601) 829-0300. Is there anything more distressing than a leaky roof? If left untreated, water damage can lead to a weakened structure and mold and allergen growth, all of which leads to illness and expensive repairs. 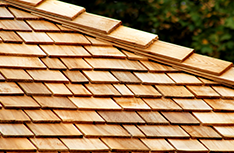 Progressive Roofing & Construction LLC wants to make sure that you never have to deal with a leaky roof. 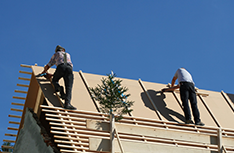 We understand that the roof is the most important part of any building. It provides insulation, protection from the elements, and beauty to the entire structure. 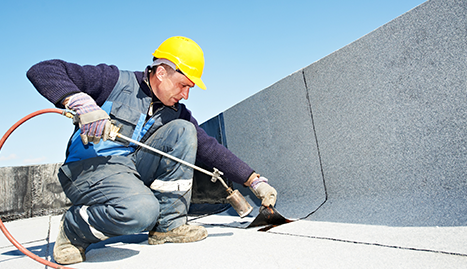 It is crucial that every building has a roof that is built with quality materials, installed properly, and maintained well. This commitment to quality installation and maintenance has been Progressive Roofing & Construction LLC’s promise for the past 26 years. 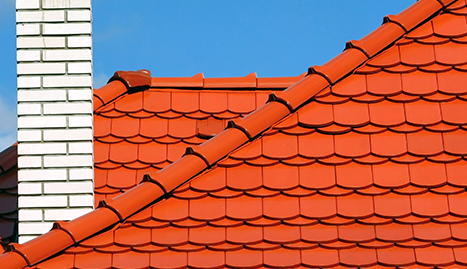 We understand that the value of every home or business property is directly connected to the condition of the roof. If one deteriorates, so will the other. We work hard every day to make sure that every project in Brandon, MS receives personalized attention, exceptional service, and the best quality materials for repairs and installations. That commitment includes a dedication to safety and security. We are licensed, bonded, and insured. In fact, we have an A+ rating with the Better Business Bureau. We guarantee the highest level of protection for every property. 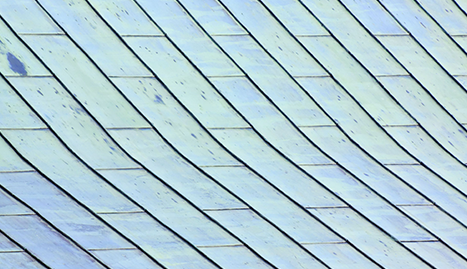 Call us today for superior roof repairs, installations, inspections, installations, and coatings. We can help ensure that any property is fully winded and waterproofed and are experts at downspout and gutter installation and repairs. 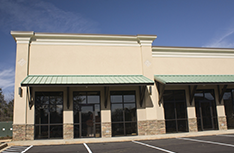 Call us at Progressive Roofing & Construction LLC for a complete property survey. 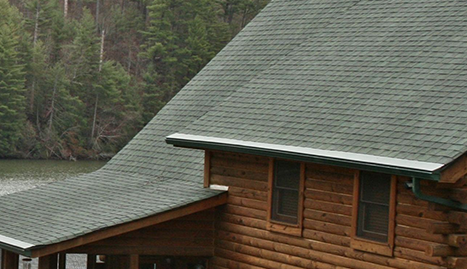 Take the first step on the path to a beautiful roof that will last for years to come.